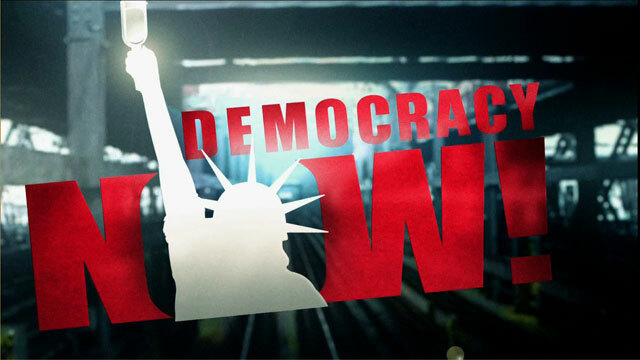 Shows featuring David Rohde | Democracy Now! Professor of political science at Duke University and co-author of a series of books on every national election since 1980. 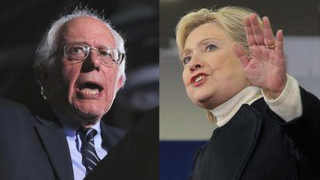 Could Unelected Superdelegates Give Clinton the Nomination Even If Sanders Wins the Primaries?